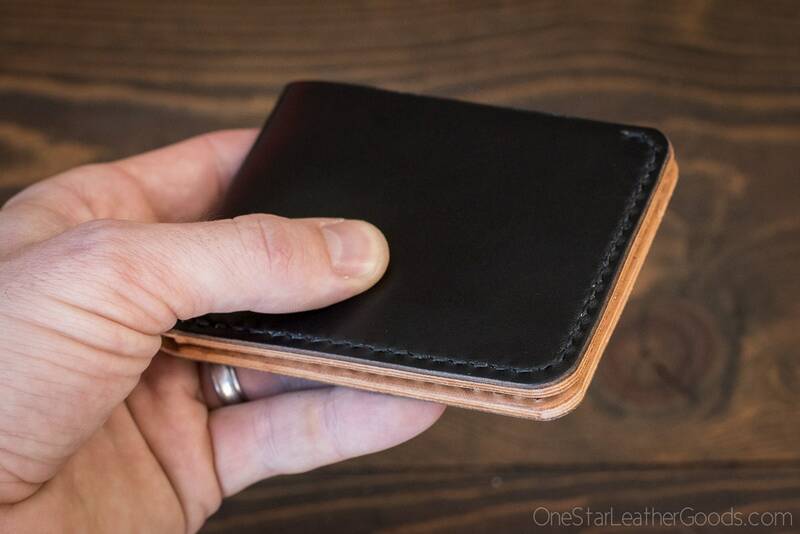 Traditional style billfold in superior quality leather. 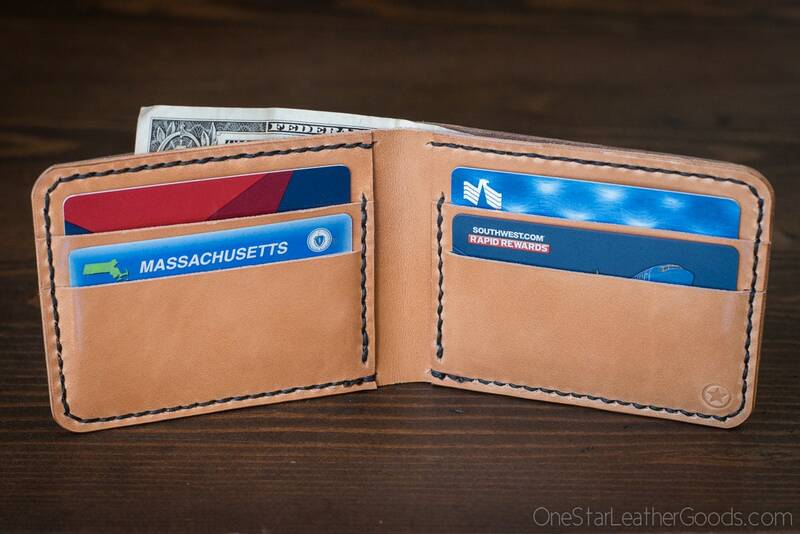 One large bills pocket and six card pockets for all your goodies. You want pockets, you got pockets. 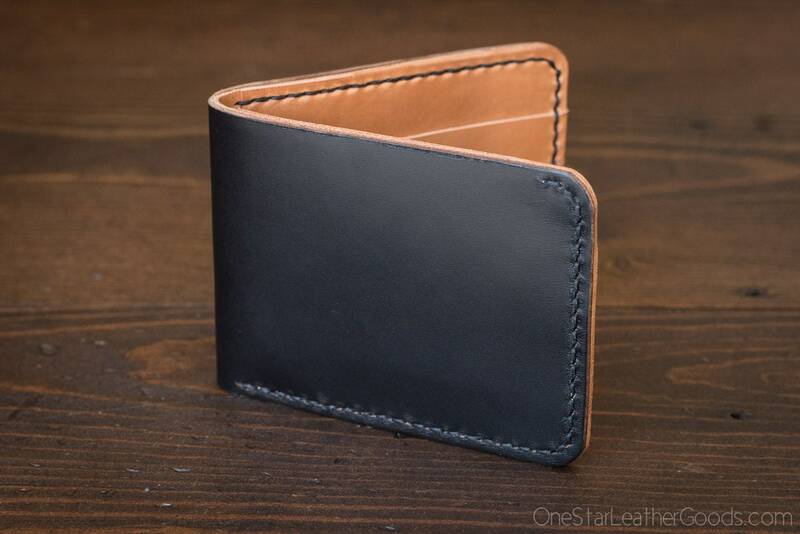 Three pockets on each side (two hidden) means room for all your cards. Plus a nice roomy bills pocket.